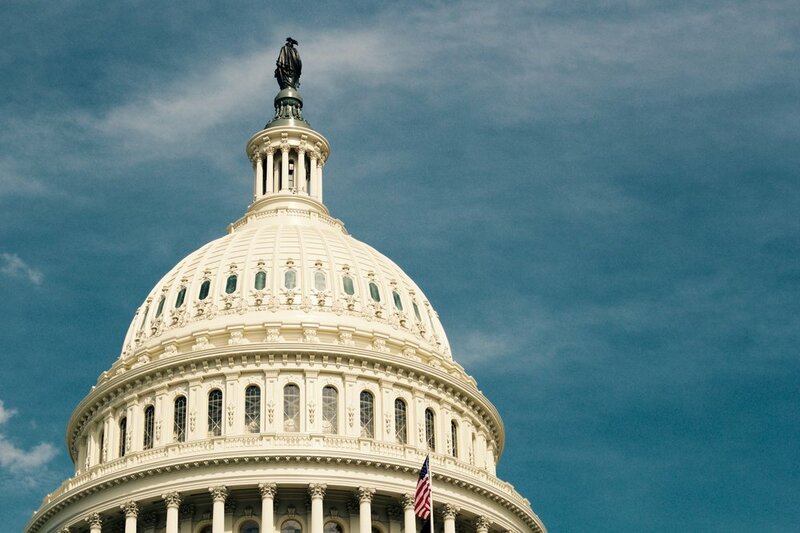 With experience ranging from the White House, to Congress, and the FCC, we bring a broad and detailed knowledge of government and politics to our practice. Through our sister organization, the 1600 Group, we can add a bipartisan team approach. We have placed original content in major outlets across the political spectrum, including HuffingtonPost, Newsmax, TheHill.com, FoxNews.com, and other key online and offline publications used by decision makers and opinion leaders. We publish our own opinion pieces or those of leading voices in the field. We have developed and activated grassroots calls to action, and have organized stakeholder coalitions on a range of issues. Through third-party advocacy, we help to deliver good outcomes for our clients.